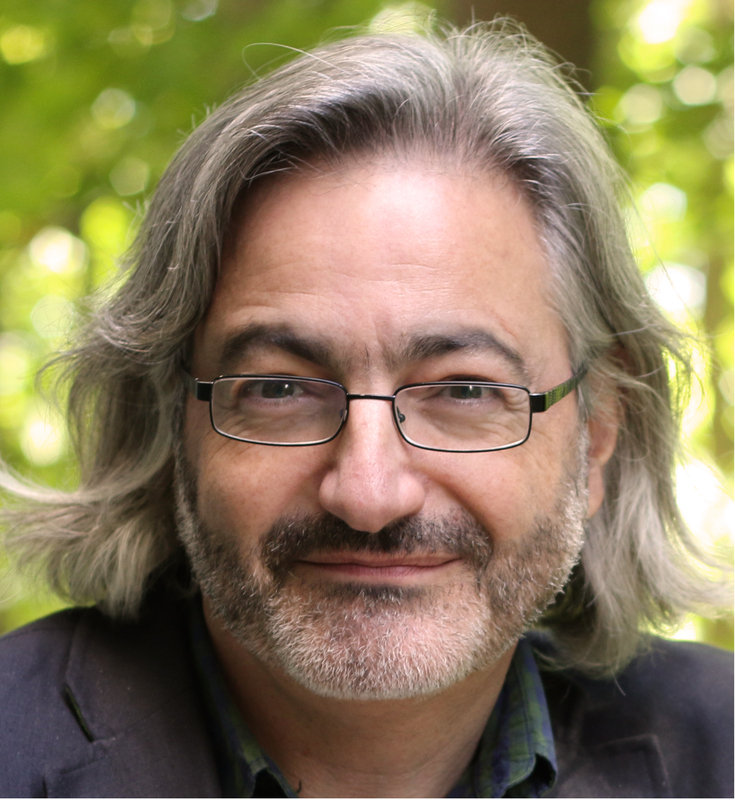 Gary Barwin is a writer, composer, multimedia artist, and the author of 18 books of poetry and fiction as well as books for kids. His most recent collections include Moon Baboon Canoe (poetry, Mansfield Press, 2014) and The Wild and Unfathomable Always (visual poetry, Xexoxial Editions). Forthcoming books include Yiddish for Pirates (novel, Random House Canada, 2016), I, Dr Greenblatt, Orthodontist, 251-1457 (fiction, Anvil 2015) and Sonosyntactics: Selected and New Poetry of Paul Dutton (WLUP, 2015). He is currently Writer-in-Residence at Western University/London Public Library. He lives in Hamilton, Ontario.